Automata and Computability is a class-tested textbook which provides a comprehensive and accessible introduction to the theory of automata and computation. The author uses illustrations, engaging examples, and historical remarks to make the material interesting and relevant for students. It incorporates modern/handy ideas, such as derivative-based parsing and a Lambda reducer showing the universality of Lambda calculus. The book also shows how to sculpt automata by making the regular language conversion pipeline available through a simple command interface. A Jupyter notebook will accompany the book to feature code, YouTube videos, and other supplements to assist instructors and students. 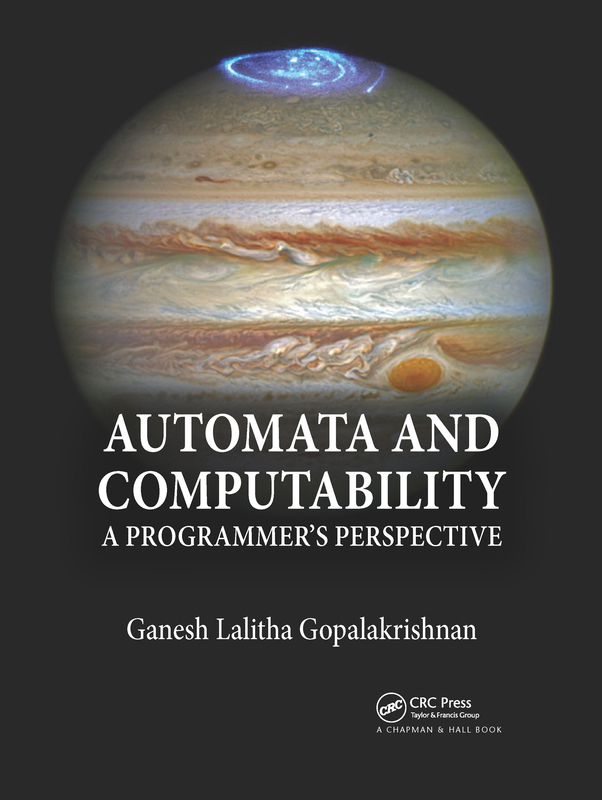 Provides all concepts are encoded in a compact Functional Programming code that will tesselate with Latex markup and Jupyter widgets in a document that will accompany the books. Students can run code effortlessly.